Snow Peak is a region in Ragnarok. Snow Peak is not a unitary location, but rather several summits scattered around Murder Murder Snow. 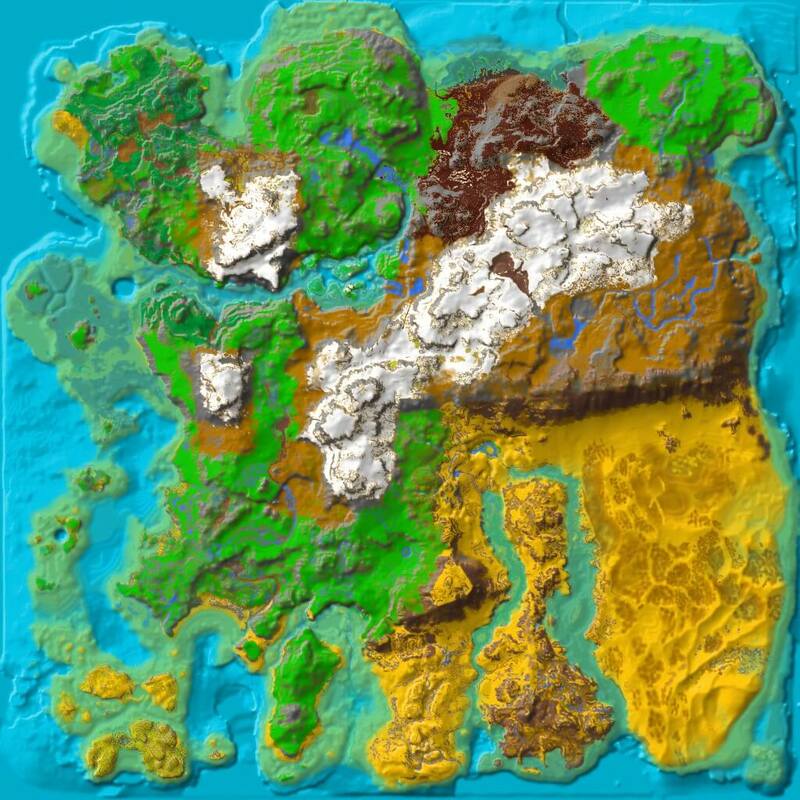 These are the highest peaks in Ragnarok, and the coldest locations in any official map, with temperatures averaging -80 degrees Farenheit and dropping lower than that at night and during cold snaps. The only reasons to visit these peaks are curiosity and the view they offer; they contain nothing that can't be found more easily elsewhere. This page was last edited on 2 July 2018, at 01:30.